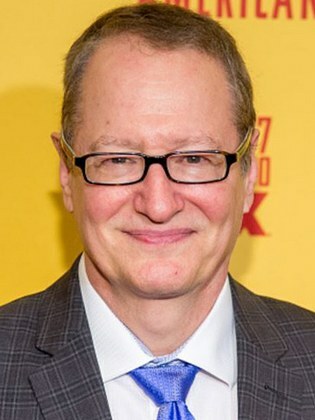 Stephen Schiff, executive producer of FX’s The Americans, has been tapped as showrunner for the upcoming Disney+ Rogue One prequel series. 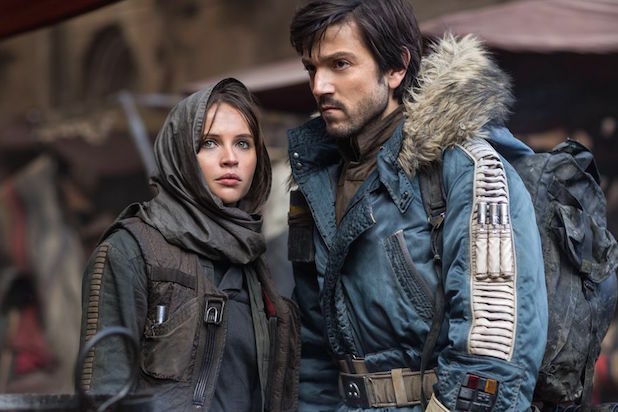 Not much of the series is currently known outside of the facts that it will be set before the events of the film Rogue One: A Star Wars Story and feature Diego Luna reprising his role from that film as Cassian Andor. There is currently another series, The Mandalorian, being run by Iron Man director Jon Favreau. That series will be set after the events of Return of the Jedi. For me, as someone who hasn’t seen The Americans, this news is still quite a good sign. Though I have no experience with the show, I have only heard amazing things coming from the hit FX series which recently wrapped its run. As far as a Cassian Andor led series, I’m all for it. I found Rogue One to be quite enjoyable, but I can understand the criticism that its lead characters did not get as much development as would be desired. That’s why I like the idea of giving more time. I found Cassian to be an enjoyable character especially when I think about how he is introduced to us in the film. He’s been on some seriously hard times. I could see a series really fleshing that out nicely. I’m hoping that showrunner Schiff can really bring out some political intrigue in the new series, and this move makes me more excited for the series. So what do you think? Are you excited for a new Cassian Andor-led Star Wars series with Stephen Schiff as showrunner? Let me know/Drop a comment below!